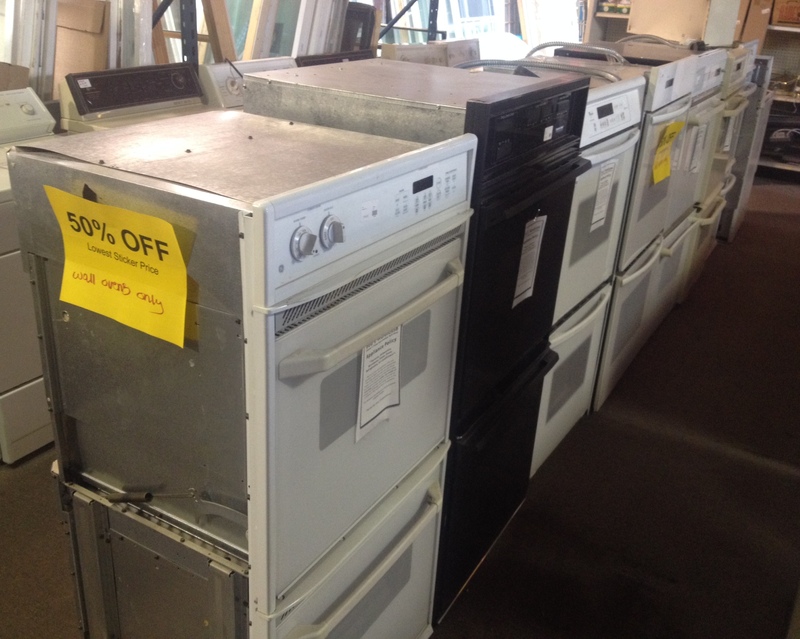 For a limited time, you can get any double oven for 50% off the lowest marked price at Bud’s Warehouse. We have a bunch in stock and we need to make room for more great items that are coming in every day. Bud’s Warehouse is open to the public. The innovative concept of a home improvement thrift store has become increasingly popular with area homeowners seeking savings of up to 70% on home improvement items while helping others. For more information or to donate tax deductible building supplies, call Wayne at (303) 296-3990. Bud’s Warehouse is open Monday through Friday from 10 a.m. to 5 p.m and on Saturday from 9 a.m. to 5 p.m.